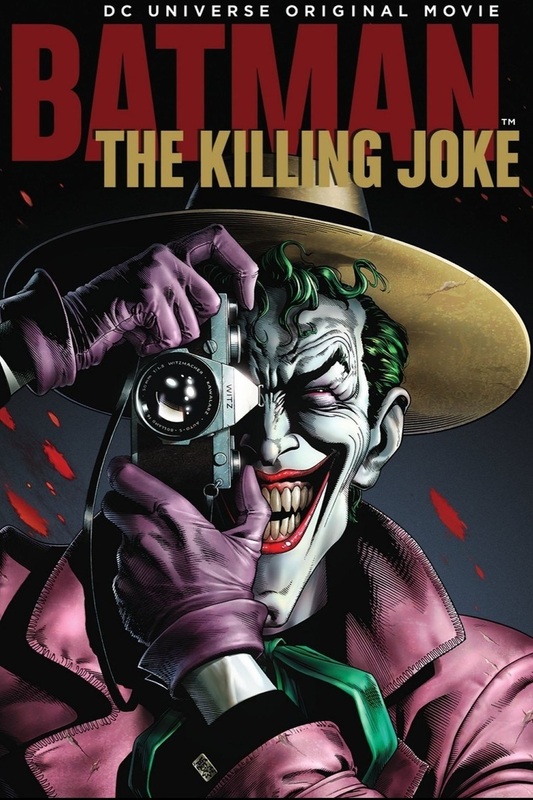 Batman: The Killing Joke DVD and Blu-ray release date was set for August 2, 2016 and available on Digital HD from Amazon Video and iTunes on May 11, 2016. Batman sets out to stop the Joker during a high stakes game of cat and mouse after the Clown Prince of Crime escapes custody. Instead of his usual brand of mischief and mayhem, the Joker ups his sadistic ways, setting his own sights on the family of Commissioner Gordon to prove a point about what it's really like to go mad. As Batman gets closer to his nemesis, another hero pays the price.